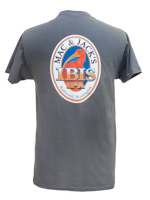 Welcome to the Mac & Jack's Online Store! 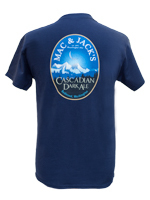 Here, you can pick up Mac & Jack's pint glasses, tap handles, t-shirts, and more delivered to your door by FedEx. 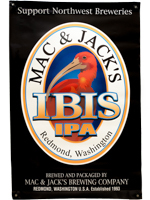 Thank you for supporting northwest breweries! If you have any issues or comments (at all!) 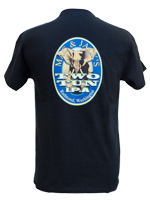 about our webstore, please give us a call or e-mail us!